The Londonderry Access Center’s Beginner Summer Media Camp will be here before you know it! The camp will be held July 10th-21st from 10:00 AM-2:30 PM. This camp is open to students entering 5th-8th grade in fall 2017. 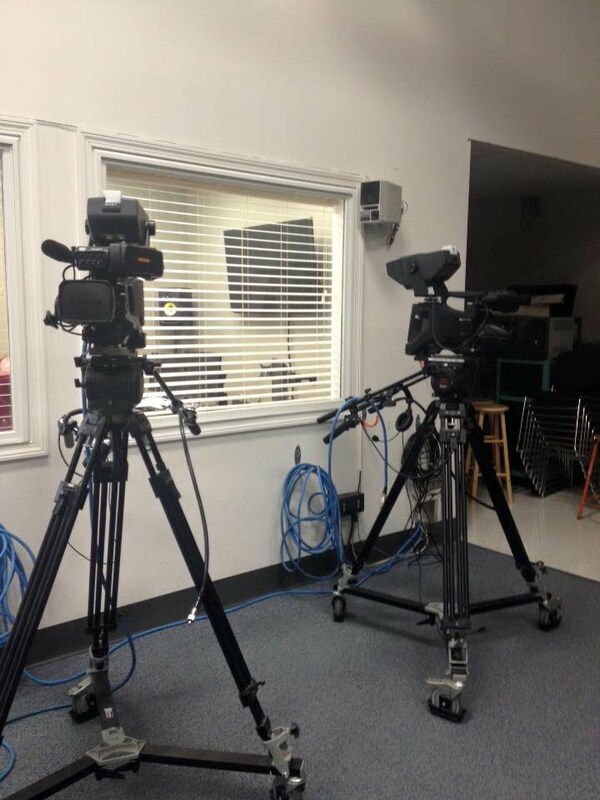 This is a fun exciting camp where kids will learn all aspects of video production. They will produce their own TV shows, and have a screening of all their work at the end of the two weeks, for friends and family to see. This camp is $55.00 for the entire two weeks. Payment must be received in order to reserve your space. Participants must be able to attend the entire camp. Space is limited and this camp typically fills up fast so be sure to reserve your spot today!